Chart No. 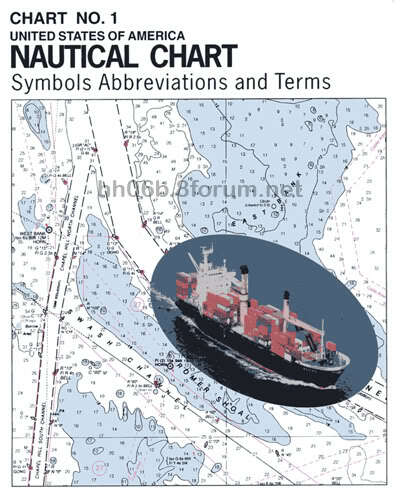 1: Nautical Chart Symbols, Abbreviations and Terms is a reference publication depicting basic chart elements and explains nautical chart symbols and abbreviations associated with NOAA and NGA charts. It is a valuable aid for new chart users and a useful tool for all mariners. Cái này tên tiếng Anh là gì? ?